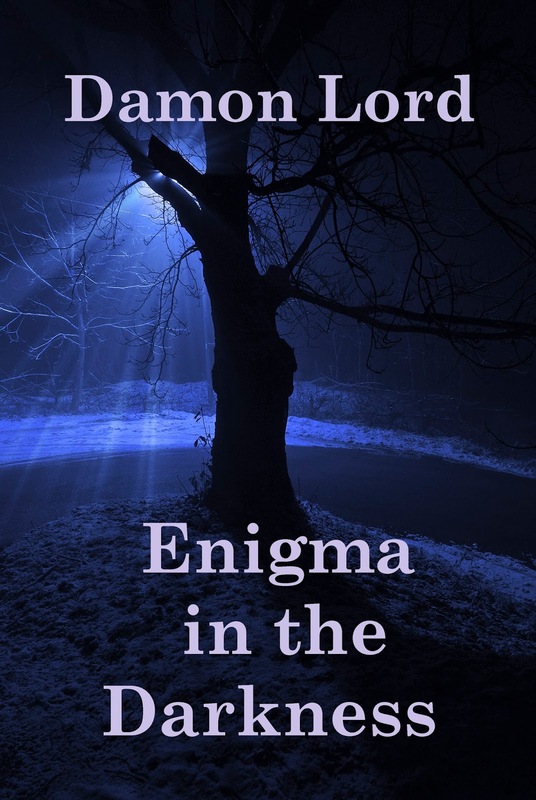 Damon Lord: Christmas present from me to you: FREE Kindle poetry book "Enigma in the Darkness"
Christmas present from me to you: FREE Kindle poetry book "Enigma in the Darkness"
A tablet or a new laptop? If you got a Kindle, you're in for a treat. If you got a tablet or laptop, download the Kindle app, and when you're done, come back and I'll tell you what: I've got a lovely Christmas present for you. You like dark poetry and stuff like that, don't you? You do? Well why not click on the links below and get yourself a free copy of "Enigma in the Darkness", my debut poetry book? From now, 25 December to 29 December 2013, it's available for the low price of free.